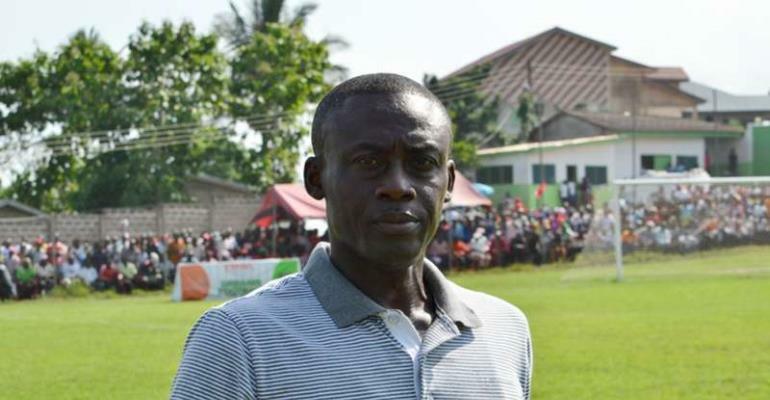 Coach Michael Osei has revealed that the offer from Division One League side Star Madrid FC was too good to reject. The club is owned by wealthy businessman Nana Appiah Mensah. ''The offer from the club was too tempting to refuse and I also needed a fresh challenge in my coaching career, that is why I terminated my contract with Liberty and joined Star Madrid,'' Osei told Zylofon radio in Accra.